It's sometimes frustrating to communicate with someone who doesn't speak your language. Not in the sense that either of you should be better at speaking each others language, but more that you might miss the opportunity to meet a wonderful person. Many times now, we have used Google Translate (or Babelfish) to have a conversation with someone. It's a really simple way to ask what you want to ask! To do this, you will need to have an internet connection. We've used peoples smartphones connected to data networks, or our iPads on wireless internet networks at hotels and cafes. 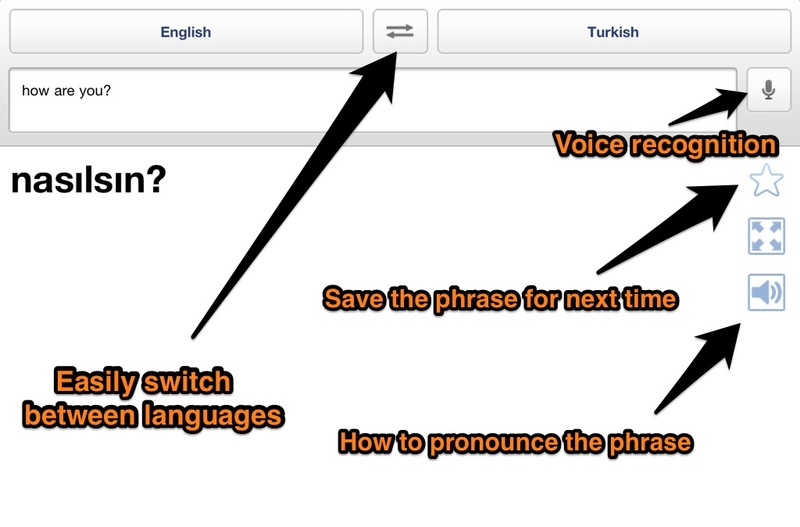 We have found that Google Translate apps for tablets and smartphones are great because they are simple and intuitive. 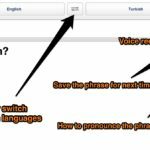 You can switch between languages with one click, save phrases, pronounce phrases and can use voice recognition if you are adverse to typing. Once you've translated your phrase, it's about 90% of the time the person on the other end will be able to decipher what you are saying, even of the sentence makes no sense at all. So what are you waiting for? Get go know someone you previously wouldn't have been able to!